25º 24 Heures d'Ypres 1989. 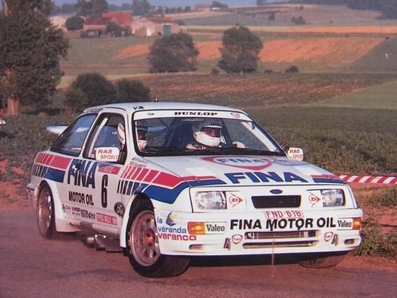 Ford Sierra RS Cosworth. Clasificado 1º.